The natural treasures of La Paz make it the ideal location to develop and participate in unique high-performance sports competitions. They also provide the necessary ingredients for the delicious dishes that we enjoy at culinary festivals. Triathlon at Moonlight – The only triathlon in Mexico run at night is a neon and music party. 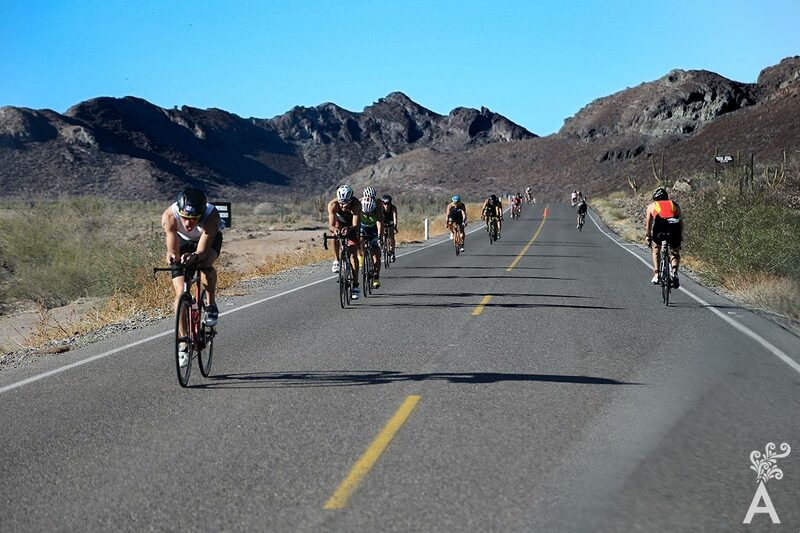 The competition is part of the National Triathlon Circuit and has one of the best routes in the country; swimming in the Bay of La Paz, pedaling seaside and running on the famous boardwalk. Le Tour de France stage in La Paz – 2019 will be a year full of adrenaline. La Paz will be the new headquarters of one of the five major cycling events of the Stages by Le Tour de France. Expect it in March 2019. 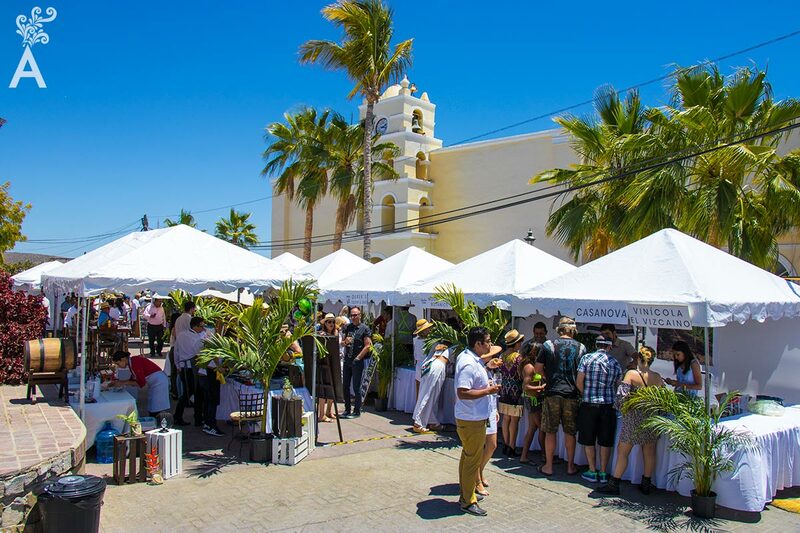 Gastrovino – Wine, food, music, culture and art meet at the Pueblo Mágico de Todos Santos in the month of April. 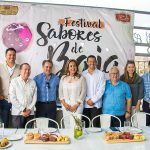 Restaurants from all over Baja California Sur will show off their best dishes, and Mexican wine makers will present their finest wines. 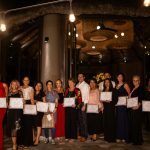 La Pasion por el Sabor – Each May, restaurateurs from La Paz gather at the Mar Bermejo to delight us with the delicious cuisine of La Paz and other locations around Baja California Sur. Por Ellas… Brazadas en Pro de la Prevencion del Cancer – The only competition in open waters in Mexico, this 22-mile swim is a fierce fight against the sea, the mind and physical limitations. Nevertheless, all swimmers are aware that every stroke counts in the battle to raise money to support children with cancer in La Paz.